Blake Lively and Ryan Reynolds headed to Massachusetts for a date night on Saturday. The couple ditched NYC to attend Taylor Swift’s Gillette Stadium concert, and it was a very special night for the two as they got to hear their daughter’s voice cast over an entire stadium. 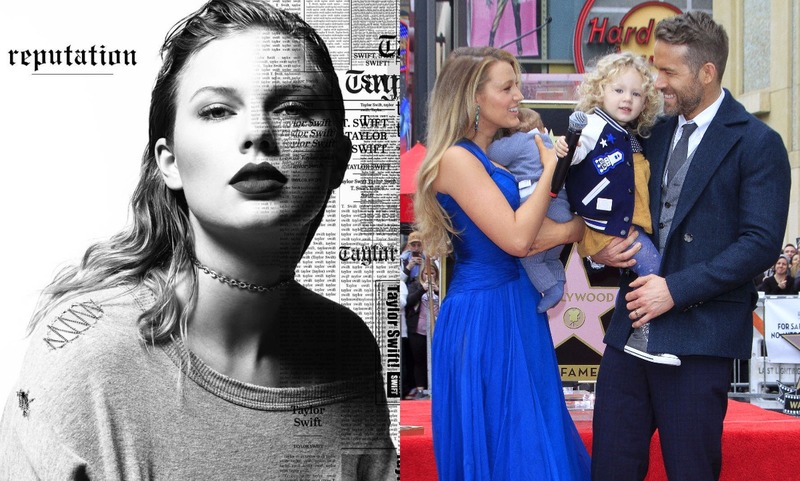 In case you didn’t already know, Blake and Ryan have been friends with Taylor for years, and their daughter, James, is the voice on the intro to Taylor’s hit song ‘Gorgeous’. Fans spotted the happy couple at the concert, and caught the moment they heard their daughter’s voice at the start of Gorgeous. Ryan and Blake weren’t the only celebrities at the concert, as Taylor’s model pal Gigi Hadid was also in attendance. Gigi brought Zayn Malik’s mum with her, further confirming that her and Zayn are officially back together.